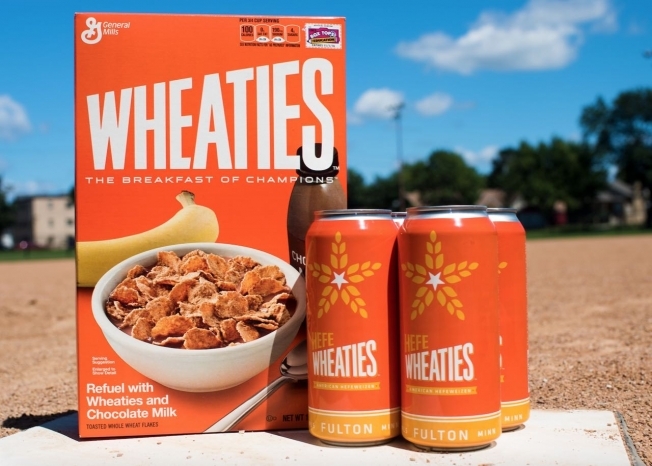 Just when you think things can’t get stranger, the makers of Wheaties — the Breakfast of Champions — General Mills have announced that they’re making a new beer, Hefe Wheaties. Expecting people to do a spit take when reading that, General Mills blog anticipated skepticism in their announcement of the new beer. “Well, you read it correctly. 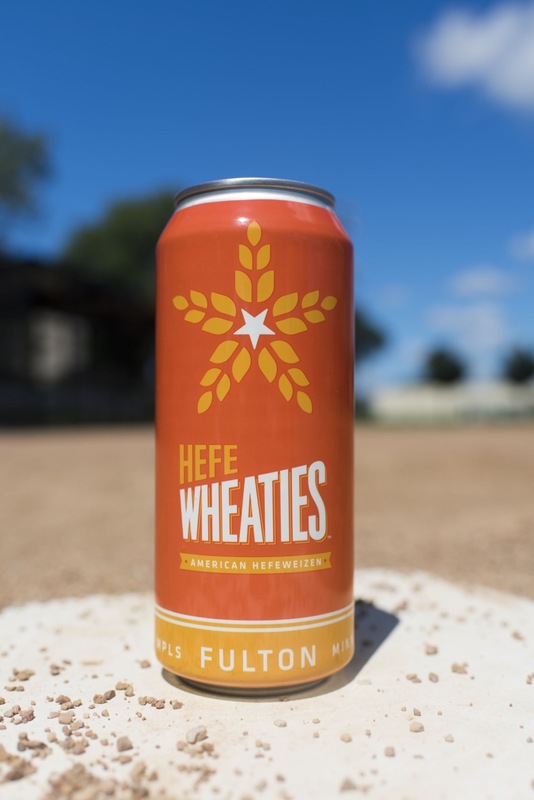 Wheaties has partnered with Fulton, a craft brewery in Minneapolis, to create a limited-edition Hefeweizen beer named HefeWheaties. Here’s how General Mills’ describes the collaboration beer on their blog.